As the summer winds down and the zucchini in our garden will soon be a thing of the past, I wanted to sneak in at least one more zucchini recipe. I found a muffin recipe that was simple and easy to make. I don’t make a lot of homemade muffins, they usually don’t turn out the way I like them. 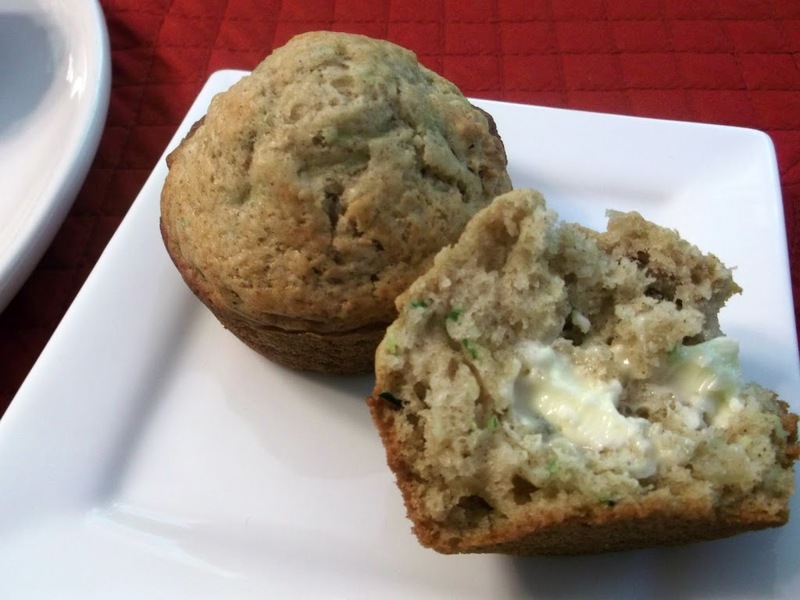 They are usually a little tough and dry, but I thought that if I used zucchini in the muffins that the zucchini would keep them nice and moist. 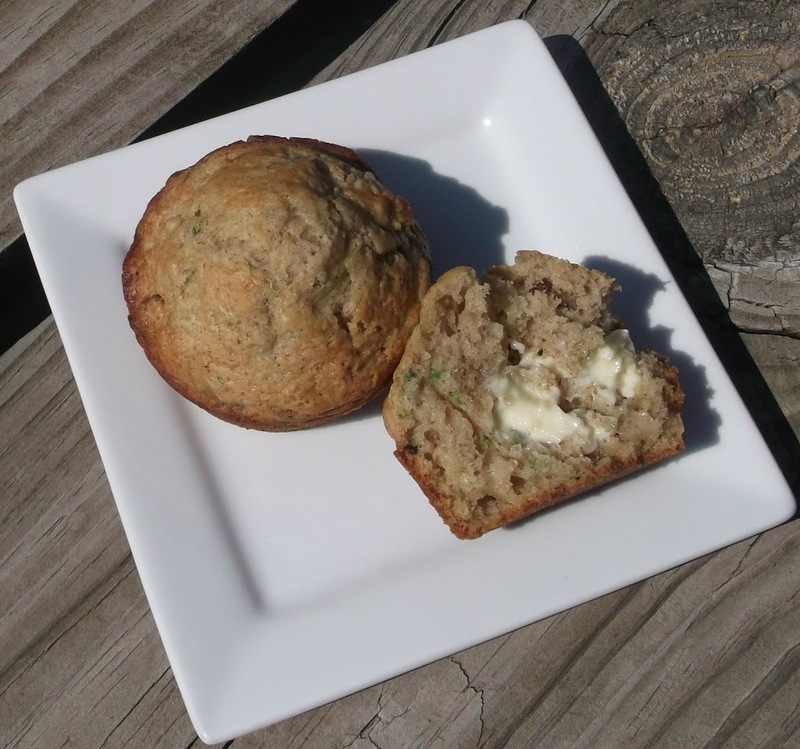 I was right, the zucchini made these nice and moist, just the way I like my muffins. A little cinnamon and the pecans that were added made these muffins a great treat. Plus they freeze well, so when you’re in a rush in the morning and want something quick and easy these muffins are so nice to pop in the microwave for a yummy breakfast. I am sure if you wanted to dress them up a little you could add a little crumb topping, but I was a little lazy and decided to stay with the basic muffin. 2. Mix remaining 7 ingredients in a separate bowl and then pour into well. Stir until just moistened. 3. Fill 12 greased muffin cups 3/4 full and bake at 400 degrees F for 18 minutes or until a wooden pick inserted in center comes out clean. 4. Let stand in pan for 5 minutes before removing to wire rack to cool. I’m scrambling to use end-of-season zucchini, too! Haven’t baked with it yet this year – maybe it’s time? Really nice recipe – thanks. Such lovely muffins, Dawn! My recipe has so much more oil…yours is much more appealing! 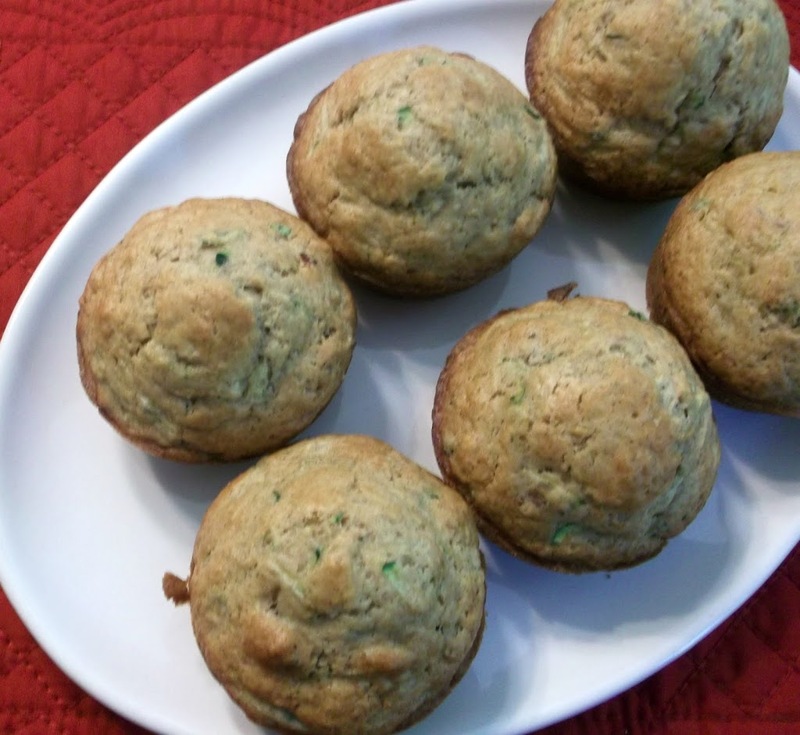 I love zucchini muffins and these look terrific.